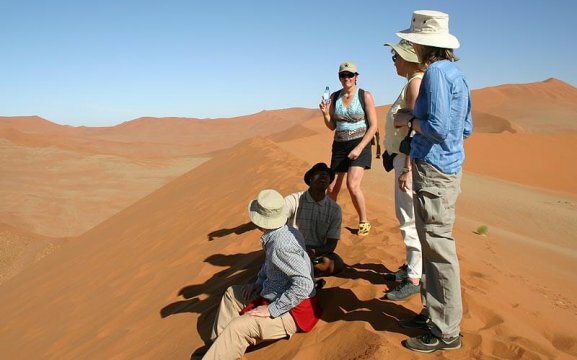 Namibia Tours & Safaris is situated in the centre of Swakopmund in the Hans Kriess Building. We offer various destinations and tours for every clients needs. 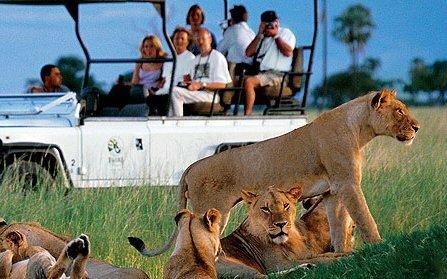 We even offer group safaris. You won’t find a tour the same, they all differ. With a large variety of hotels and lodges, car hire, guides and activities – we do it all. Our destinations include Namibia, South Africa, Botswana, Victoria Falls, Zambia and Zimbabwe. 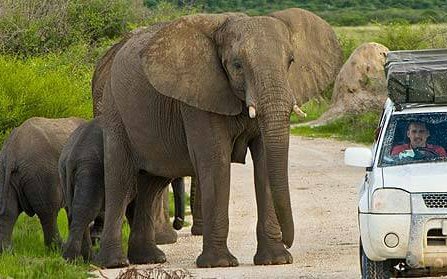 Guests can do the fly-in safaris, self-drive tours or the guided tours and safaris. 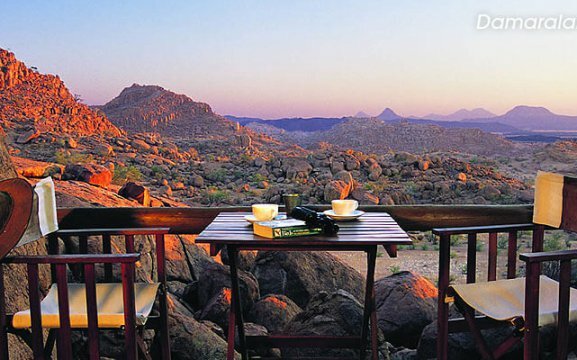 Our fly-in safaris offer fascinating scenery and views over the landscapes of Namibia. All our tours are tailor-made, and you can chop and change the tours to your heart’s desire. 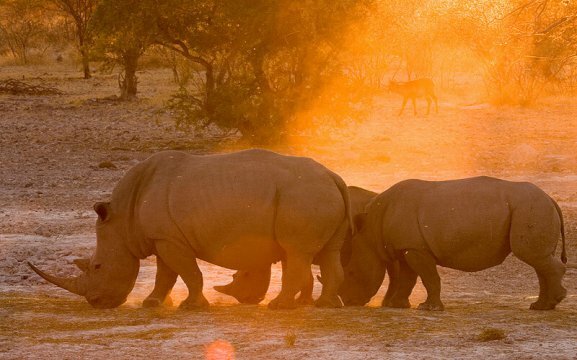 Our most popular safaris are the big game safaris in Etosha National Park including the dunes of the Namib and tracking desert rhinos in Damaraland. 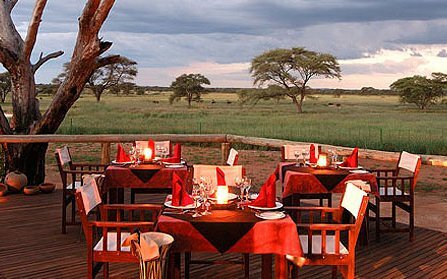 For great game viewing and bird watching, we offer the well-watered Caprivi Strip and the wild Kaokoveld. 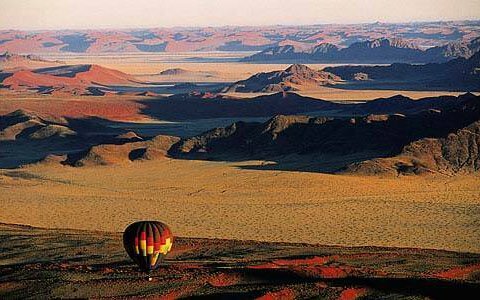 And for beautiful landscapes and scenery we have Sossusvlei, Skeleton Coast and Swakopmund.